Will Jaguars approach former Super Bowl MVP? 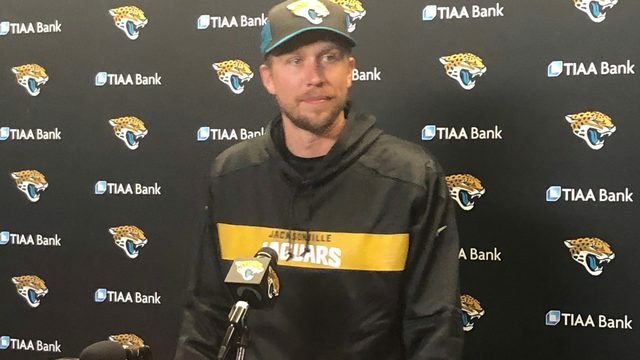 JACKSONVILLE, Fla. - Nick Foles is heading for free agency. 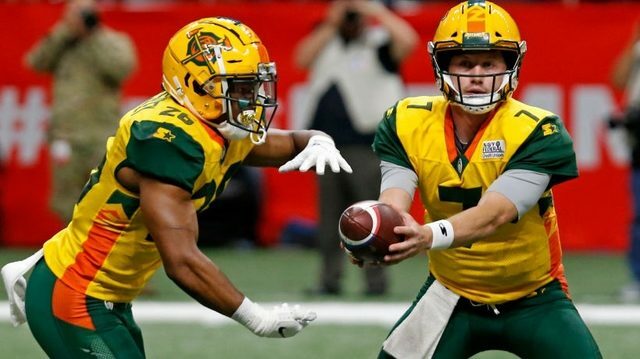 The Philadelphia Eagles informed the former Super Bowl MVP they were picking up his option for the 2019 season. Foles, then informed the team that he will buy back his free agent status with a $2 million option. 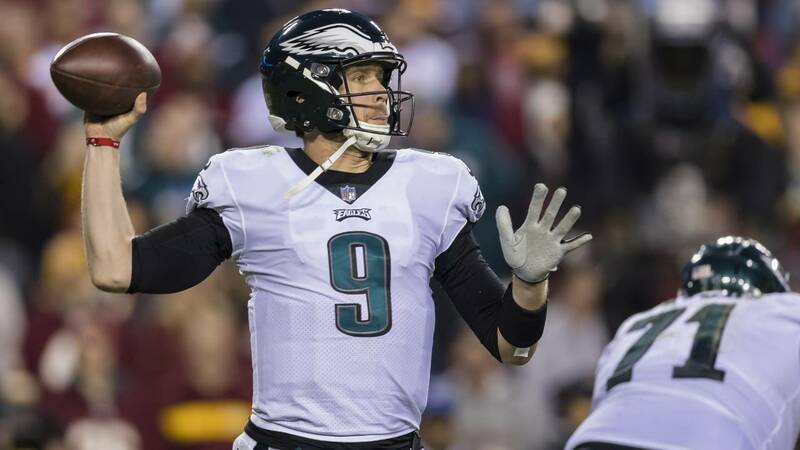 All of that means that Foles will hit the free agent market when it opens in March and the Jaguars could be one of the teams to bid for Foles' services. 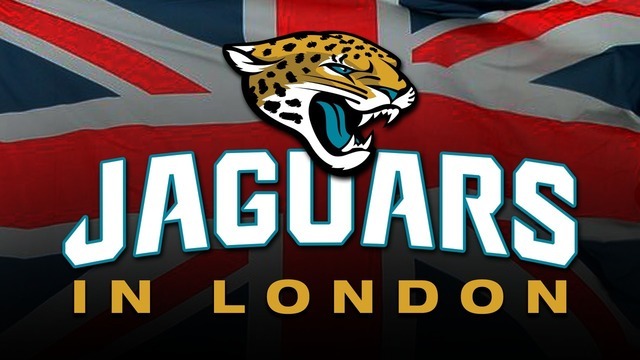 The Jaguars still technically have three quarterbacks on the roster: Blake Bortles, Cody Kessler and Tanner Lee. 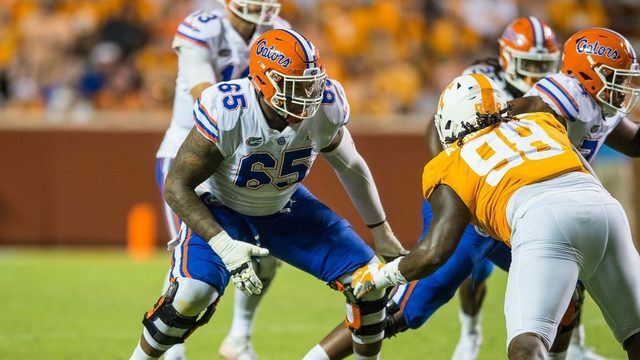 However, Bortles is expected to be released and the future of Kessler and Lee are anything but stable. After replacing the injured Carson Wentz during the 2017 season and leading the Eagles to a Super Bowl championship, Foles was once again called upon to start in place of Wentz in 2018, leading the Eagles back into the playoffs, before losing to the New Orleans Saints 20-14 in the Divisional Round of the post-season. Foles, who turned 30 in January, has been linked to the Jaguars since the team hired John John DeFilippo as offensive coordinator. DeFilippo served as Foles' quarterback's coach in Philadelphia in 2017. Foles is expected to be the most sought after free agent quarterback this year. He is expected to command a contract worth more than $18 million per season.